Acknowledged as the city of temples, Nashik is located in the north-west of Maharashtra and is just 225 kms away from Pune. The place is known for its rich legendary history as Lord Ram has spent some time of his exile in Nashik and therefore is counted among the holy places of Hindus. 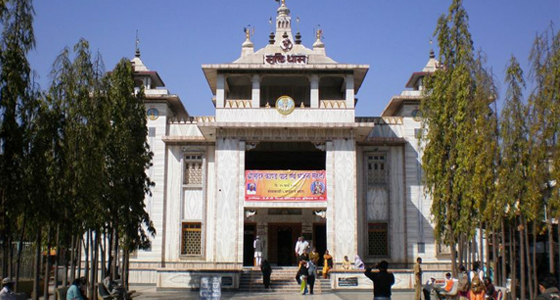 Blessed with Historical Caves, museums and temples, Nashik has something for everyone. Ramkund, Muktidham Temple, Coin Museum, Pandavleni Caves and Someshwar are some of the major attractions of this amazing place. 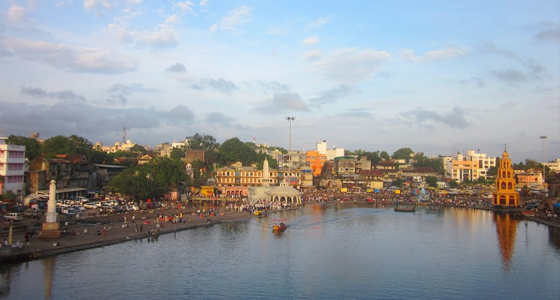 At Tour My India, we offer an exciting Pune-Nashik Weekend Tour that will take you to one of the simple yet beautiful places of India where you can give boost to your spiritual thoughts and pray to attain Mokash. We will pick you up from your own place and drive to Nashik. On arrival, check-in at the hotel. Later, we will visit Ramkund and Muktidham Temple. Enjoy an overnight stay at the hotel. Built in 1696 by Chitrarao Khatarkar, Ramkund is a holy tank. Lord Ram and Goddess Sita used to bath in this holy tank during their exile as per the legend. According to Hindu believe, a dip in tank water will give liberation or Moksha to the departed souls. Muktidham Temple is a temple located just 7 km away from the city. Built with white makrana marble, the architecture of the temple is known for its uniqueness. The walls of the temple are decorated with 18 chapters of the Gita. Visit to this temple is considered as a visit to the four Dhams. After breakfast, we will visit Pandavleni Caves, Coin Museum and Someshwar. In the evening come back to the hotel for an overnight stay. 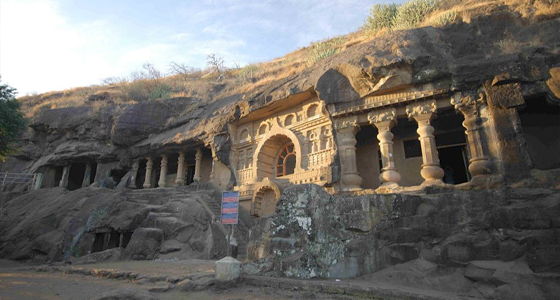 Pandavleni caves were built by the Jain Kings. It is a group of 24 Hinayana Buddhist Caves and is about 2000-year-old. 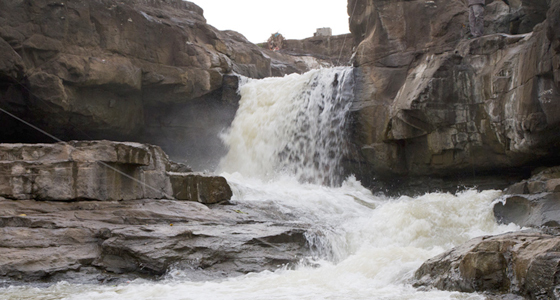 It is located at a distance of about 8 km from Nashik. Out of all caves, cave 10 and cave 3 are considered to be the best ones. While cave 3 has a large Vihara with attractive sculptures, cave 10 has a Vihara which is much finer and older as compare to cave 3. Coin Museum has a fine collection of research and well-documented history of Indian currencies. Established in 1980 under the Indian Institute of Research in Numismatic Studies, it is the only museum of its kind in Asia. Situated in the backdrop of the enthralling Ajneri Hill of Nashik, the museum is known for its calm and cool ambience. Someshwar temples of Lord Shiva and Lord Hanuman are located on the banks of the river Godavari at Someshwar. With pleasant climate and eye soothing greenery, the temples attract visitors and give them an opportunity to enjoy boating and swimming here. After breakfast, we will check out from the hotel and drive to Pune. On arrival at Pune, we will drop you at your own desired location.